Stack Ranking: What is It & Should You Use It? In finding the best ways to maximize employee potential and company profits managers use a wide breadth of systems, processes, and company-specific routines to motivate those who are falling behind and reward those who are performing well. 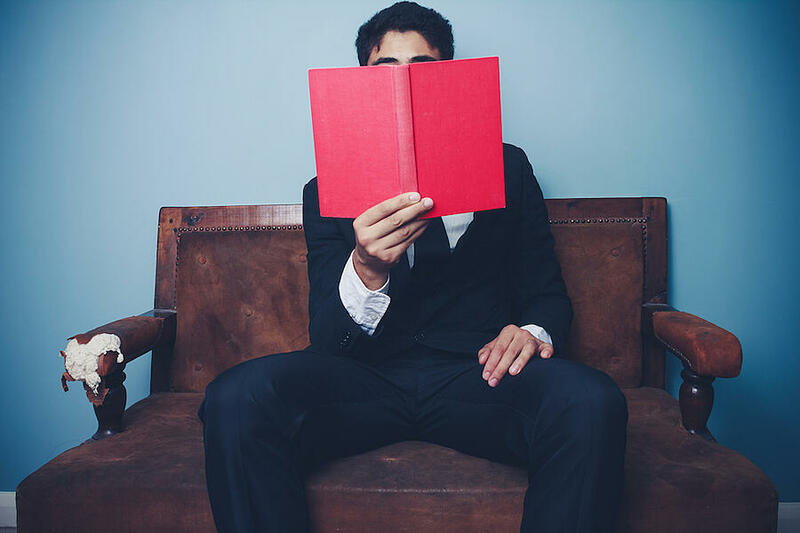 Stacked ranking is perhaps the most notorious of these systems, as its uses and pitfalls are talked about endlessly in the recruiting and manager world. But what is it? Should your company even use it? Developed in the mid-80s by then CEO of General Electric Jack Welch, stacked ranking is the process of measuring every single employee along a bell curve. The idea comes from Welch’s view that 20% of employees are at the top of the productivity curve, 70% of them are doing their jobs well but not excelling, and 10% are hurting the company by underperforming and should be fired. Under Welch and this “rank and yank” policy, GE’s net worth skyrocketed, and several other successful companies such as Yahoo and Microsoft adopted similar systems are their companies. 29% of companies use a bell curve to evaluate performance. Right now, 29% of companies use a bell curve like Welch’s in evaluating performance, and a whopping 90% of them use employee ratings. Ratings are a little different than bell curves: bell curves rank each employee based on the people they work with, putting them all along a spectrum of performance. Ratings, on the other hand, use a simplified spectrum (from, say, 1 to 5) to let employees know how they’re doing overall without focusing so much on how they measure up to their coworkers. Ratings, specifically, are important asset in evaluating employees, and have been at the core of employee evaluations for years. 2017 statistic: Only 27% of companies in the Fortune 1000 reported using a forced ranking to measure the performance of some part of their workforce. 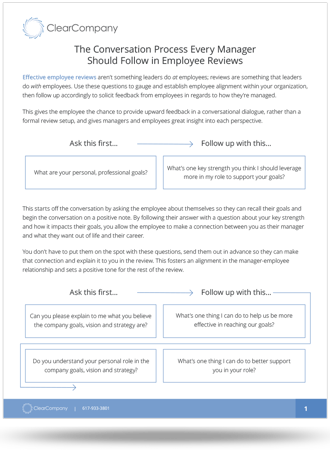 Download our flowchart and conduct the best employee performance reviews you've ever had! If you sneaked a peek at the link in the previous paragraph, then you’ll know stacked ranking isn’t what it’s cracked up to be — at least not anymore. In recent years, several of the big names using stacked ranking have let it fall by the wayside. Most notably, Microsoft announced in 2013 that it would no longer use the system, and would no longer give any of its employees ratings. Yahoo also ditched the system the same year, after its use lead to a fiasco at the company. Even GE ditched the system after Welch left. So why does a system that almost 30% of companies use not work? Because it’s not good for your employees to be in direct competition with each other. As was the case at Microsoft, employees spend more time worrying about their ranking than producing the best possible work, and often that was more to do with office politics than getting actual work done. This leads to unnecessary posturing at the office, and the firing of employees who might be performing well in an absolute sense but might fall at the bottom of a high-performing curve. So if stacked ranking doesn’t work for most companies, how should you go about ranking your employees? Consider ClearCompany’s state of the art talent management tools, which help with tracking all employee goals and how they align with your company’s, and create the performance review process that fits your company’s structure and rewards your best workers. Sign up for a free demo today! Read: Is Performance Management Data Completely Backward?